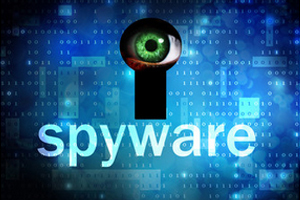 Spyware/Adware threats have now moved ahead of viruses as the number one danger facing computer users today. Taking care of those pesky threats early on is important in preventing file corruption or the loss of important data files. Let us put an end to the spying and corruption!